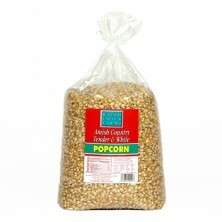 White popping corn is truly a specialty popcorn that is sought after for its tenderness and taste. 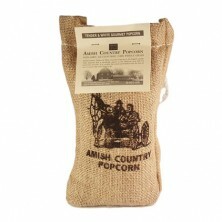 This kernel will pop into a medium sized mouth-watering, tender popcorn. You might be wondering what the difference is between yellow and white popcorn. 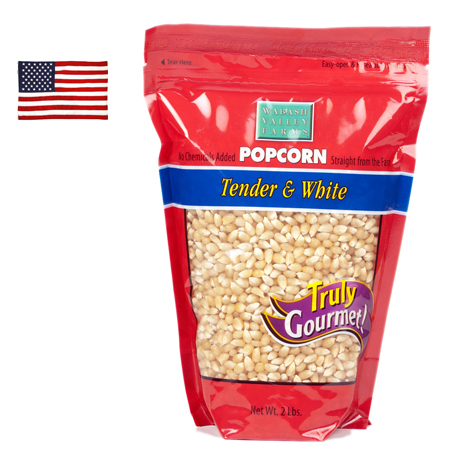 Well, much of it comes down to personal preference, but generally you can go by the rule of thumb that white popcorn kernels pop up a little lighter, and more tender than their yellow cousins. Works perfectly in our Whirley Pop Stovetop Popcorn Popping Machine. 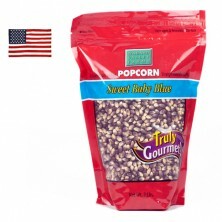 A 2lb bag makes approximately 8 batches of popcorn in the Whirley Pop.